How are you. How is life in England? I miss you all. Sorry if I have not written for a while. Life is very busy here. 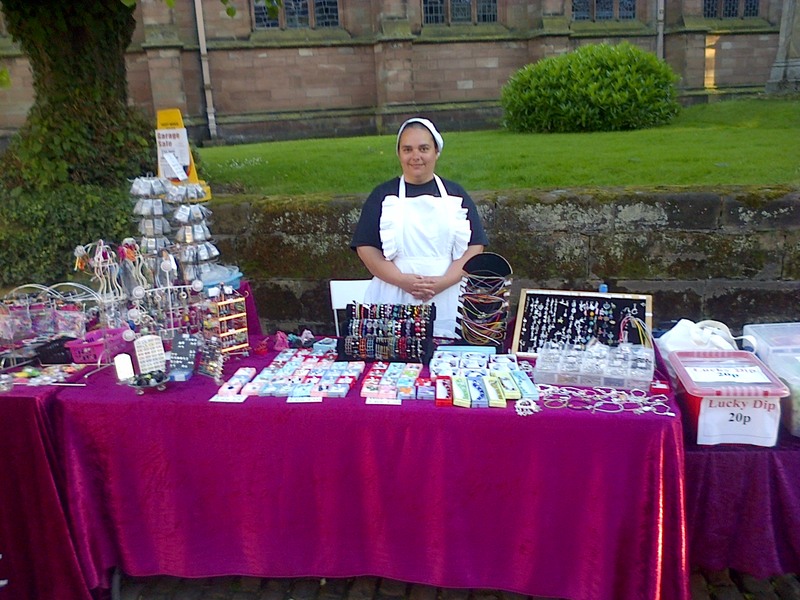 I have not been able to sell much jewellery over here. I became an English teacher and I am working at one of the best English schools in Brazil. We are very happy here. The kids are growing up very fast. I am so proud of them, they are speaking Portuguese very well, like a native. I hope to hear from all of you soon. I would like to thank you all for all the support you gave me on the last past years while I was living in the UK. I will never forget any of you as you all made part of my life in some stage and some still do. I am now settled, with my family in Brazil in my home city “Porto Alegre” and we are very happy here. I shall miss you all. 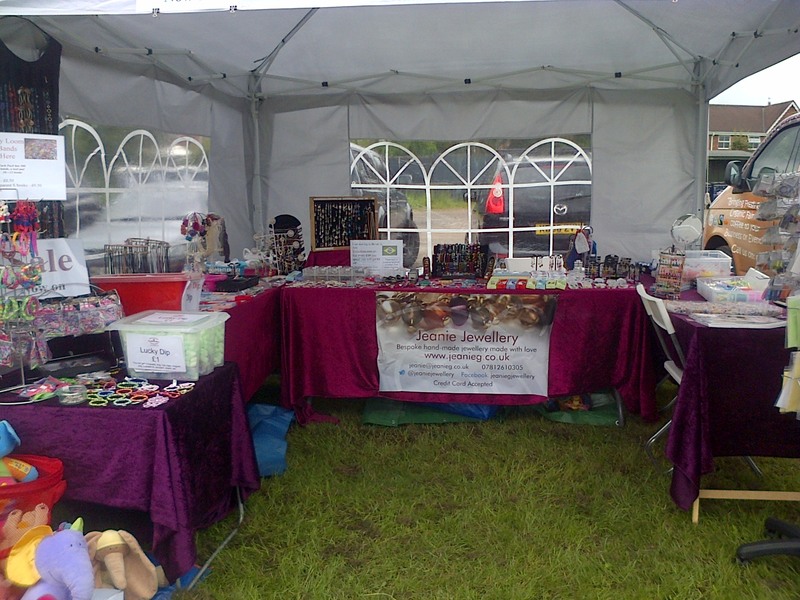 I am at the Newfest today until 8pm selling my jewellery. This is the last opportunity for you to buy a nice jewellery from me as I am moving to Brazil soon. There are a lot of jewellery on sale and with some discount. Come and see me at least to say goodbye. I am selling spidermen for £3 each. 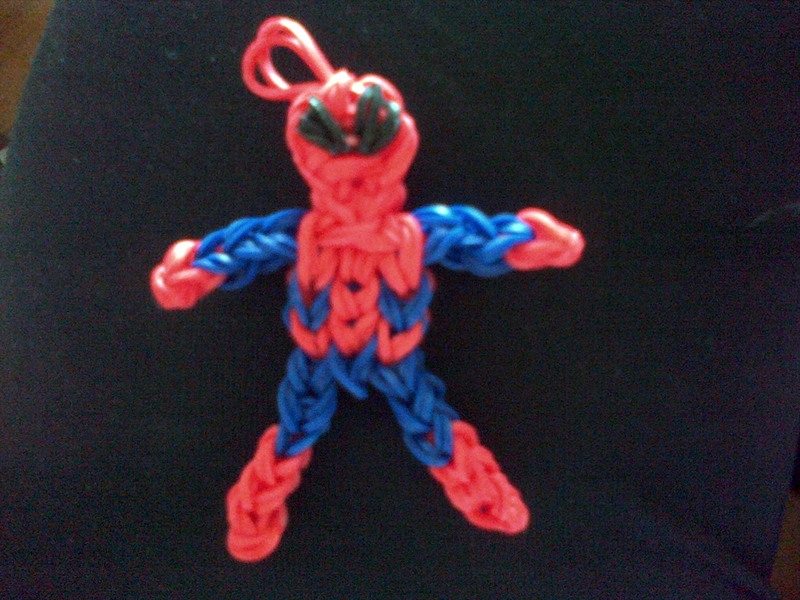 It is made with loom bands and it is nice to hang on a bag or keyring. I am selling these Hello Kitty for £3 each. 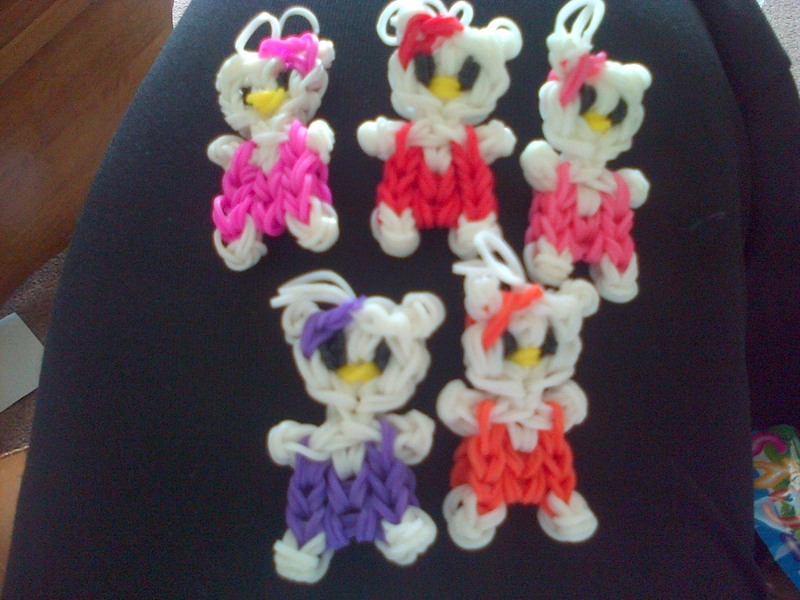 It is made with loom bands and it is nice to hang on a bag or keyring. I am selling miniuns for £3 each. 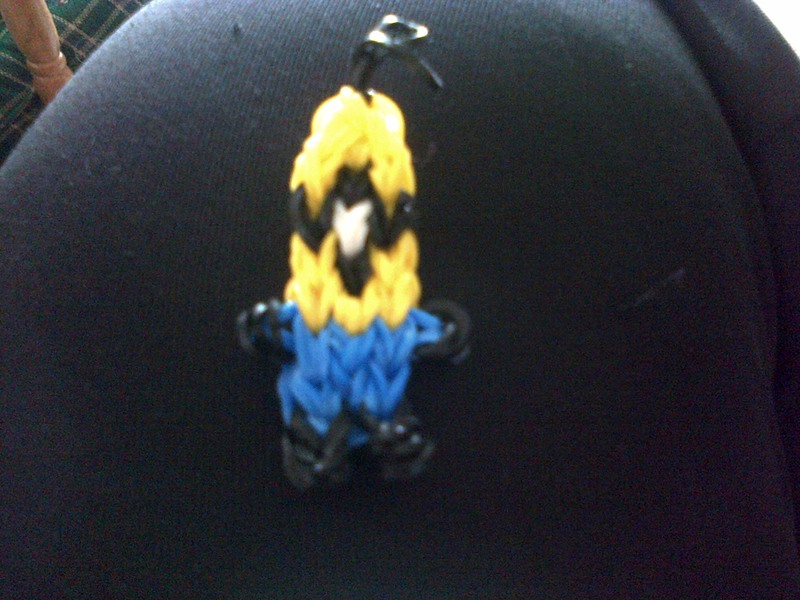 It is made with loom bands and it is nice to hang on a bag or keyring. I had a great day at the Old Tyme Market today. It was sad to say goodbye to so many good friends and customers. I will miss you all. Please keep in touch.